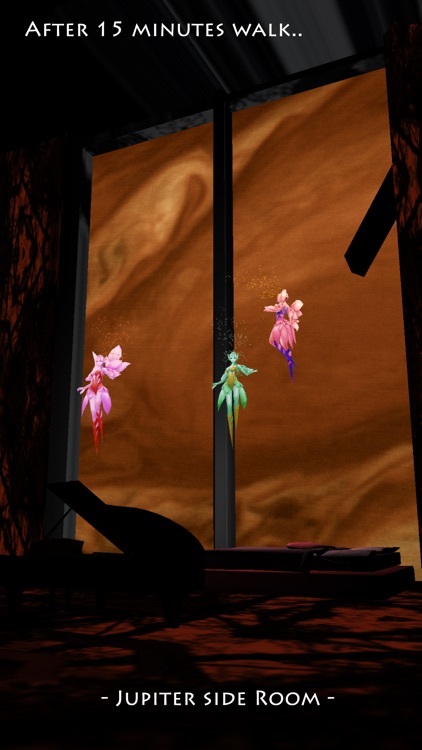 Fairies: Every Night they journey their world through their secret paths... 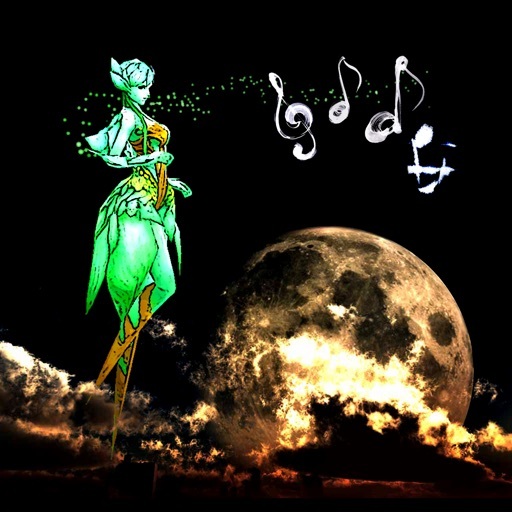 Step into Calm, Fantastic and Beautiful Fairy World when you sleep. 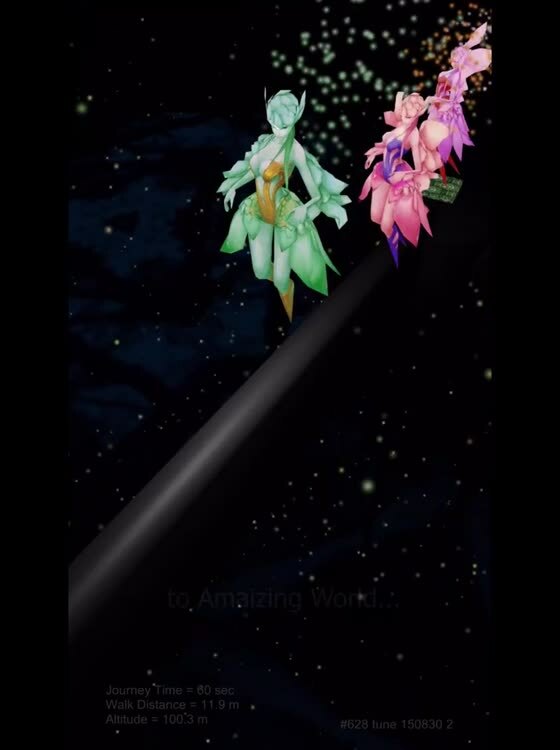 This App enables you to follow Fairies journey. 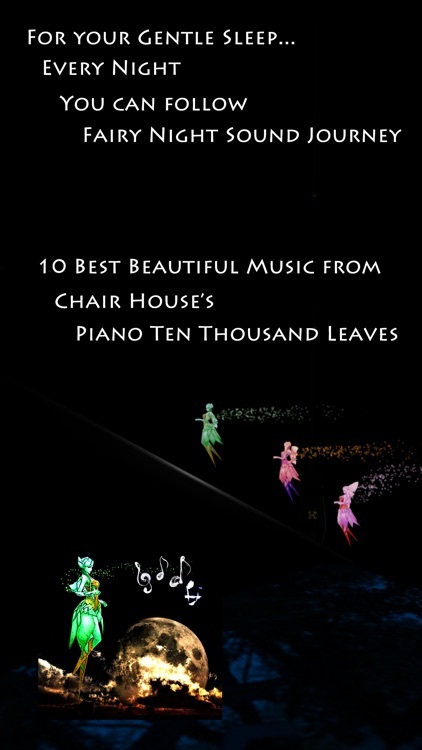 10 Best "chair house" pure piano music from its "Piano Ten Thousand Leaves" with the highest quality. External Speaker of Headphone are highly recommended. 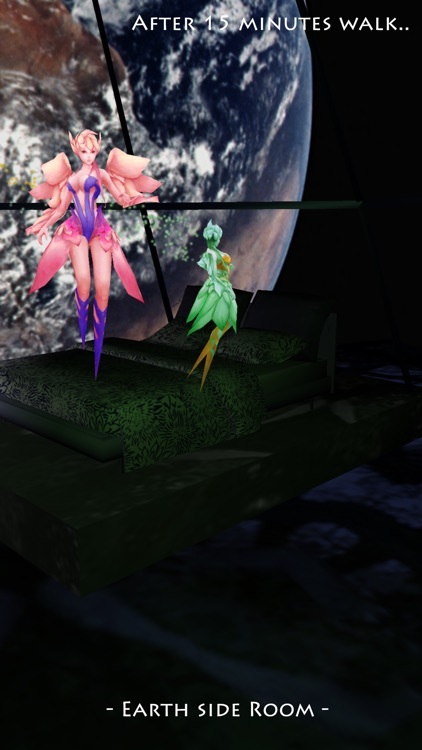 - 3 kinds of Fairy Paths and Rooms for your confutable sleep. 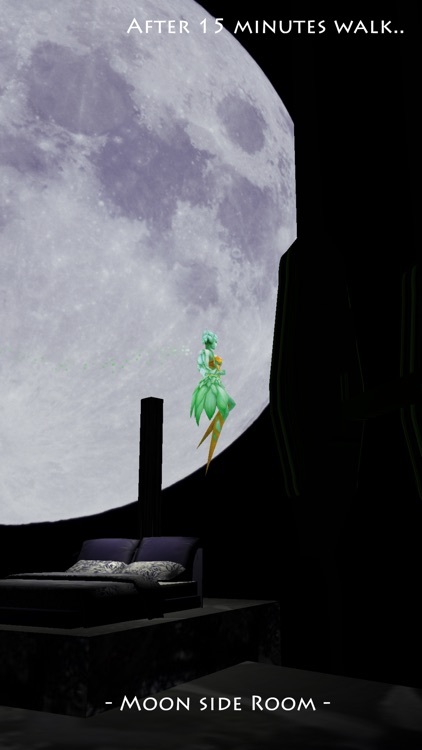 - 10 Best chair house's pure piano music. 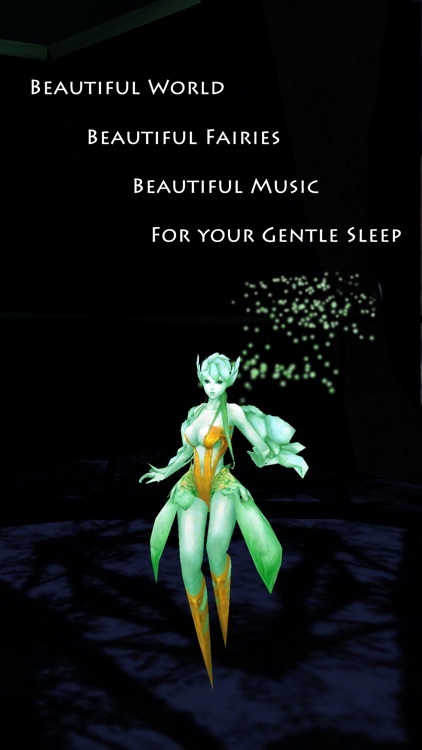 Please try a new user experience that makes your mind fully refreshed and relaxed with your gentle sleep.